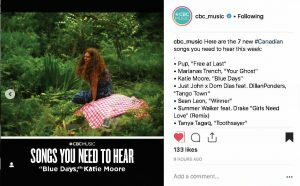 What a delight to wake up and find “Blue Days” featured in CBC’s Songs You Need to Hear! Songwriting can be a pretty solitary pursuit at times, so it’s refreshing to hear an echo back every now and then. 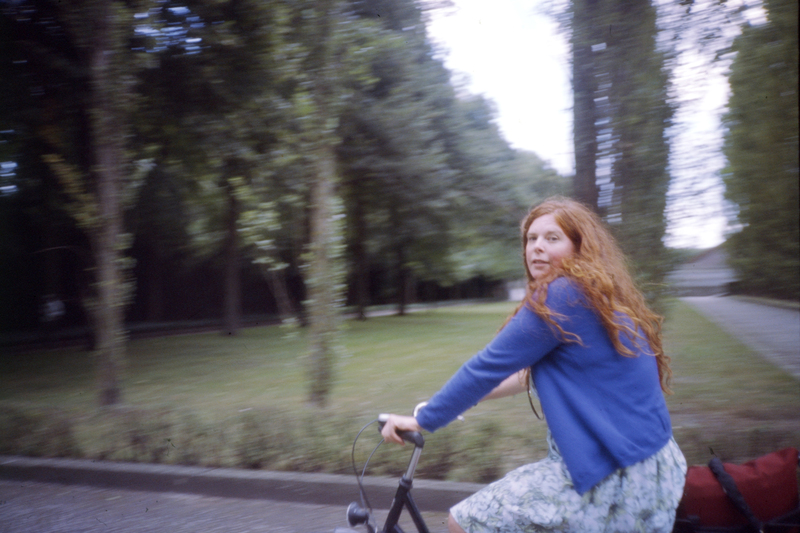 “Blue Days” is from Six More Miles, a duets album with Andrew Horton. Socalled made a beautiful music video for the song, a sunset moment captured in timelapse. If you’re paying careful attention, you might notice the dragonfly that lands on the book at 20 seconds into the video. Copyright © 2019 Katie Moore. All Rights Reserved. The Arcade Basic Theme by bavotasan.com.